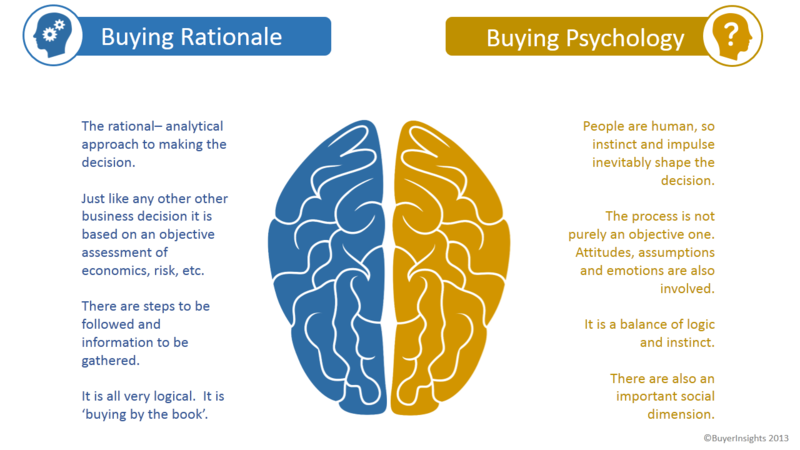 Demographics are quite numerical (age, race, gender) and can be used to make assumptions about target markets on a large scale – Psychographics is the side of marketing that allows us to understand a user at the more smarter scale. Most of my guides are geared towards the instant “supply on demand” result but this article will hopefully demonstrate how we can use the virtual equivalent of social norms or competitor standards to increase success on AdWords. Have competitors already set a generic standard for website quality/navigation? Are they more interactive or engaging then you? Do users expect the login button or fields to be on the top right of the page? Are the colours used on a page, font style and size having an effect on the user emotion? Why is Facebook Blue? Does the language used on a text ad motivate buyers to make transactions before visiting your site? Do potential buyers need to trust my site before making a purchase? Regardless of how many conversions you get, if you’re not asking yourselves similar questions to the above then you are potentially losing conversions that you don’t know about and the profit being generated is blinding you from the bigger picture. I have a friend who asked me what he could do on a perfect landing page to make it even better for a pay day loans campaign. After seeing this page, I pointed out – if you tell the user you will respond in under 60 minutes – this should give them an expectation. We minimise the chance of them shopping around too much, we decrease the chances of them signing a deal with a competitor as they are now waiting for contact for the next 60 minutes. We expect the user to have been declined or ignored from every other company and gain trust from the moment client calls the user in the same 60 minutes – this motivates the buyer to give the client a more professional, on time and efficient construct. How much do they need your product or service? Are you a plumber or a party magician? Does your website satisfy the initial needs of a buyer. You can have a bullet point or a whole page dedicated to each service or product. Use leading competitor websites who should dictate the feel of your website, not the look or design just the feel. Where to go to click when they need to contact you, how accessible is this option? Do you have the ability to satisfy this need promptly? If you look cheap and talk cheap then you can expect to be treated as cheap. If you want to undercut competitors then you won’t put them out of business – you will just get the bulk of customers the decent brands don’t want. A growing norm for users is to research companies they buy from – protect what they can read about you or and create good platforms online for potential buyers to connect with you and ask anything. Never break a promise. Recently Google started to test banners ads on the search network, they hurt some users feelings, indirectly giving sites like Bing an opportunity to maybe become the brand who will never allow banner ads – becoming a temporary should for users to cry on. Don’t just create a social page for the sake of it, post something about your products, business success, turn your brand into a human being. Users treat people on their social “friends” list as part of their lives. They wake up in the morning and look at their social homepage via mobile devices before the newspaper. Position yourself as their business friend who is there to say “good morning”. Become the human brand buyers can trust. Bid on a keyword that can pinpoint a buyers need. “Marketing” is not a need, the keyword is too open and can be attached to many variations. “Marketing Company” is better, “Local Marketing Company” is even better, with each keyword in the chain we can see a buyers need becomes more specific – it’s why long tail keywords work. You can not satisfy a need you do not know about. You waste money for every potential impression and click received when you were definitely not what a buyer needed. Understand basic online norms, users expect to be able to contact you. Users expect to receive responses when you are open. Users will evaluate your prices against their opinions on the quality, look and feel of your website. You online office. I recently saw ads claiming to “put you on the top of Google” – why in the world would anyone want to give that sort of expectation before a user even knows who you are? You can expect the user to want to quite the day their business is not at the top. Use AdWords review extensions, set up Google Alerts for your business name, source good reviews and link them straight into your campaign. Users don’t randomly write a good review and expect you never to use it. The same ad I spoke of above appeared to have a URL containing Google & AdWords – when a business decides to pass themselves off as someone else, they lose all the intelligent traffic online that know your game. These buyers are usually the best for a long term business and curious enough to click on your advert to check who you really are to then know who never to trust in the future. If you were expecting a more psychological article then take a look at Spreading Activation Theory Our minds retrieve information like Google does. A keyword acts like a search and we access relevant information. So if I asked you to picture an “Orange”, your mind potentially activates the “Fruit” node and you find yourself flicking through apples, bananas to eventually retrieve a picture of the orange. The only alternative is you having some other relevance attached to an orange like if someone had thrown one at you when you were a child. In short we have our own page of Google search results with information we can use – this search is triggered by words we see. Each word a user sees next to your brand retrieves memories from their experience, so if you don’t use platforms like Social pages to give your brand a voice, it takes one “worst company ever” post online to trigger spreading activation in a potential buyers mind – potentially associating you to all the worst experience they themselves have ever had – decreasing the chance of a conversion.